Your Tennis journey starts here! 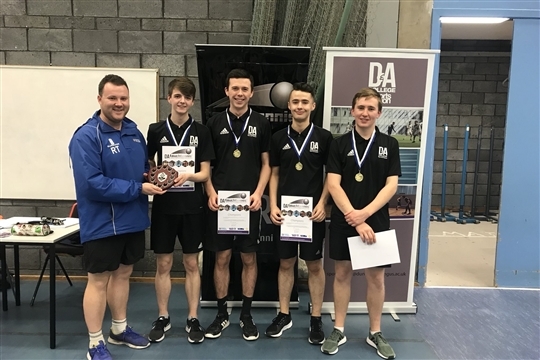 Ross Taylor Tennis Limited is a Dundee-based tennis team with a simple vision - to support the growth of tennis and all who share a passion for it. Our projects see us deliver exciting coaching, competing, events and volunteering programmes so that physical activity can become more accessible within the local communities we serve. We have a whole range of partnerships across Tayside including Forthill Community TC, Wormit and Newport TC, Leisure and Culture Dundee, AngusAlive, Dundee FC and Maggies Cancer Centre (based at Ninewells). 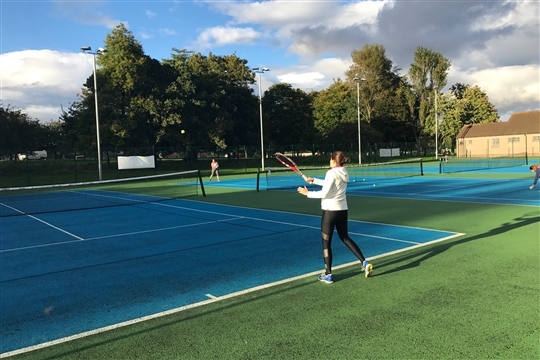 Here are the Tennis In Dundee venues where you can play.